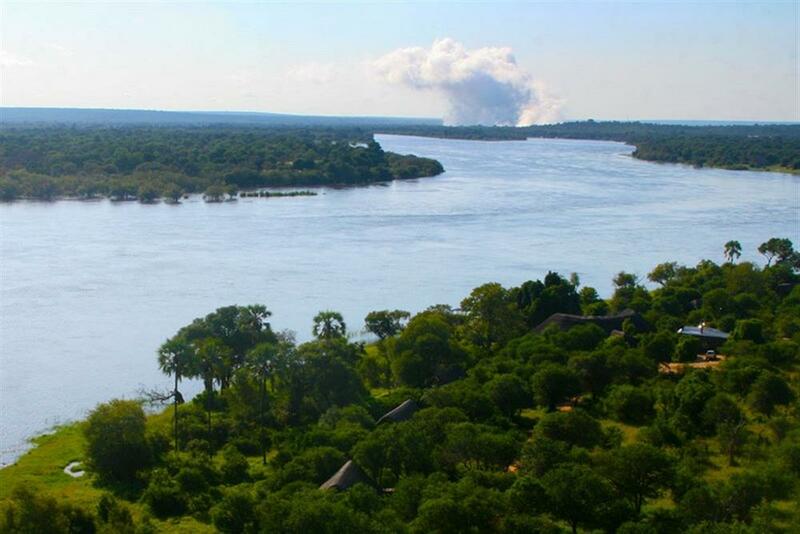 Set on the banks of the mighty Zambezi River, Victoria Falls River Lodge is the first privately owned lodge to be situated in the Zambezi National Park (Zimbabwean side), and is an ideal place from which to explore Victoria Falls. The lodge combines the African safari experience with one of the Seven Natural Wonders of the World – the spray of which can be seen in the distance. 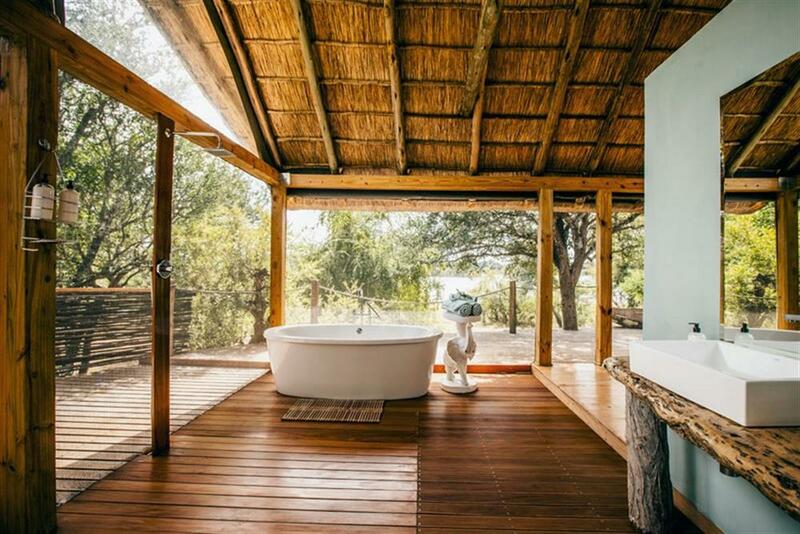 The main lodge has an open plan design and has been positioned just back from the river – in view of the elephants' natural evening route. 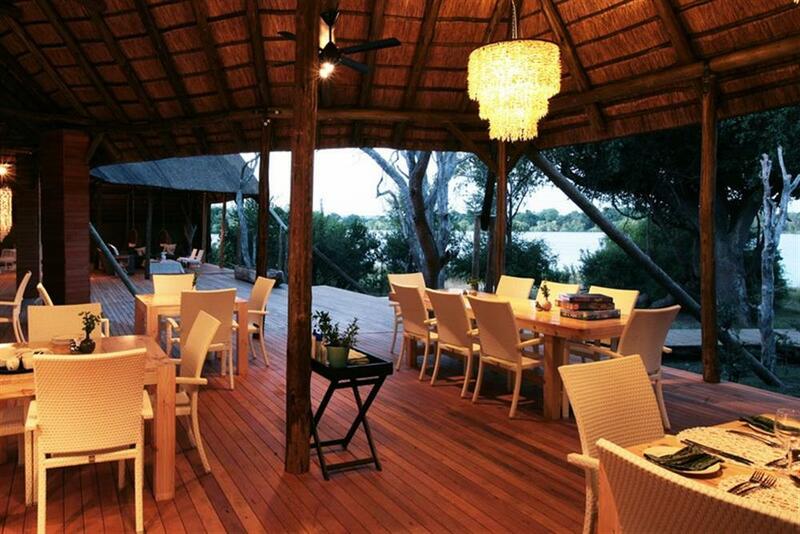 Sit back and sip on a cocktail, under the shade of the thatched roof, as the elephants graze along the river line. 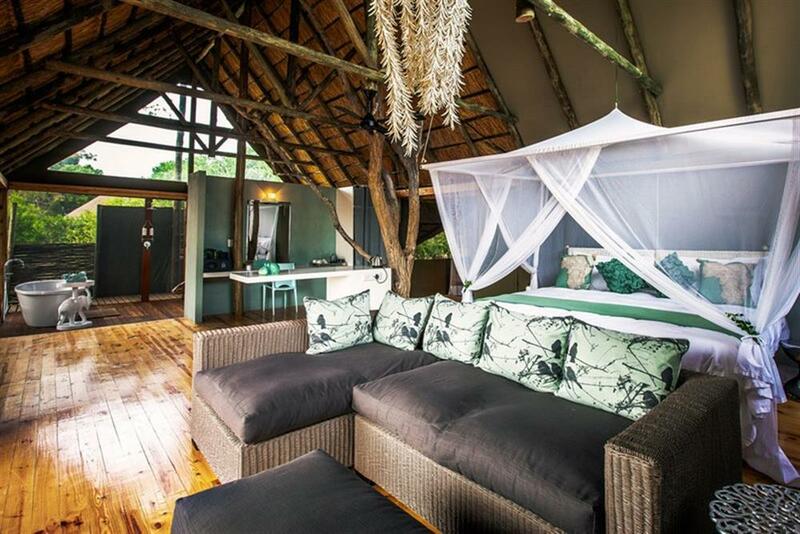 The spacious luxury tents are set right on the banks of the Zambezi River and each tent has been tastefully decorated and offers a larger than king size bed, freestanding bath, comfortable sitting area, indoor and outdoor shower and a private viewing deck where you can sit and watch the hippos wallowing. 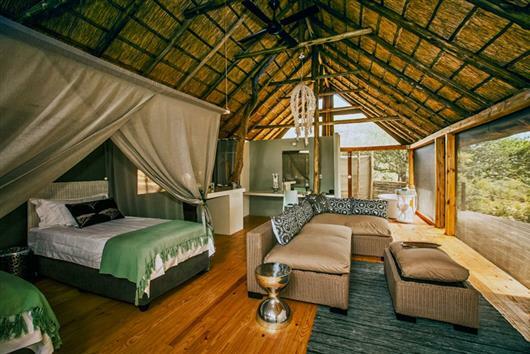 Family tents also offer an additional tented room, with one single and one bunk bed, where three children can sleep comfortably, allowing their parents a bit more privacy. There are two main safari experiences on offer here. 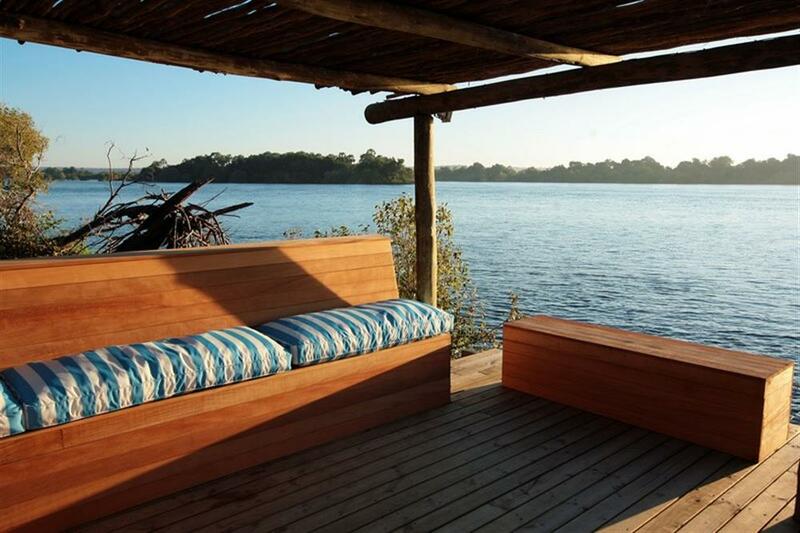 The first is to take a river cruise along the Zambezi and, whilst sipping a sundowner, marvel at the animals that come to the water's edge to drink at the end of the day. 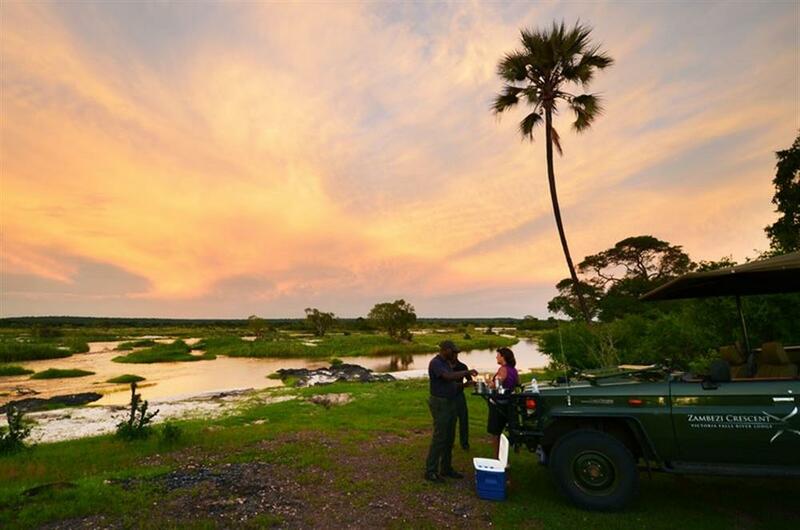 Or for a bush safari experience, head out in a game-viewing vehicle to explore the 150,000 acres that make up the Zambezi National Park. 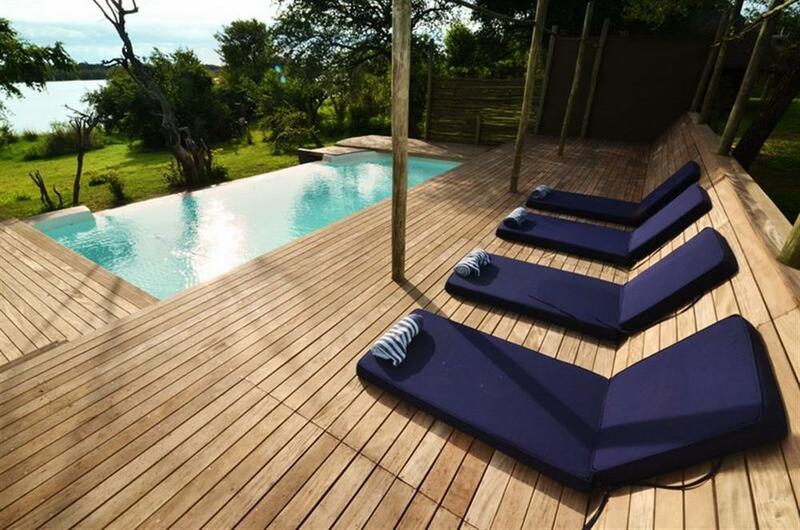 Track the elephant herds as they move silently through the bush and admire the giraffe as they weave their way through the acacia thicket. 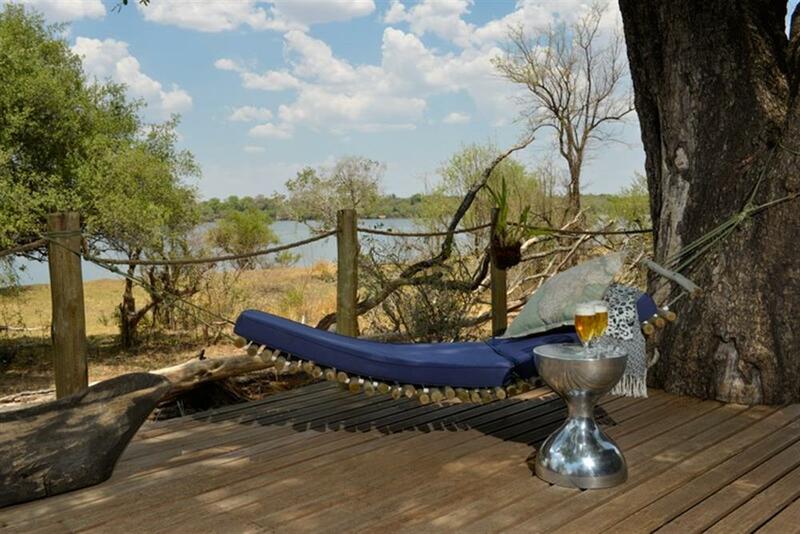 Night drives and guided walking safaris can also be arranged for more adventurous guests.